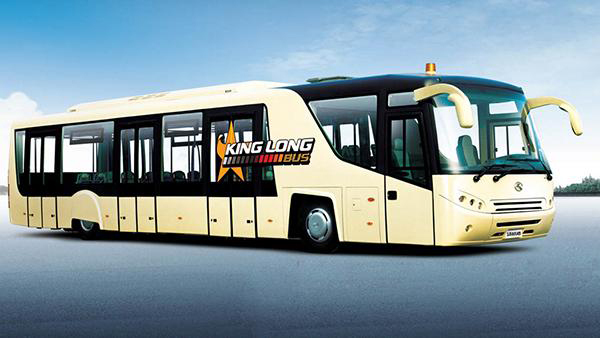 The length, width and height of the airportbus XMQ6140ABD4 is 13835mm, 3070mm and 3200mm respectively. 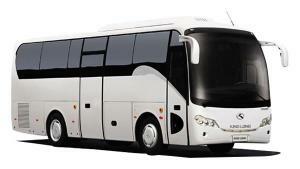 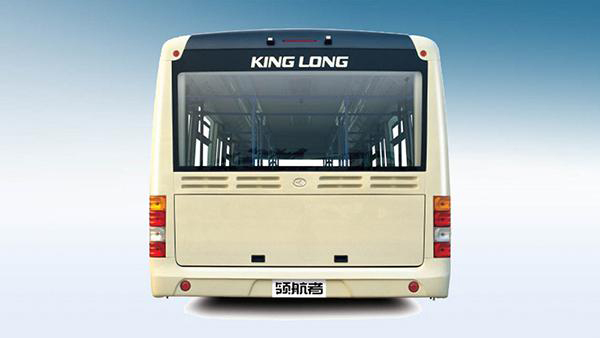 With so grand a volume, airport bus XMQ6140 ABD4 is able to offer a better seating arrangement with its maximum passenger capacity is 110 persons. 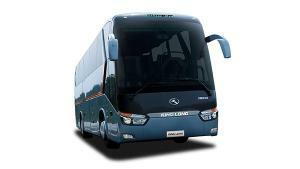 Equipped with a DEUTZ engine, ithas a rated power of 150kW at 2300rpm. 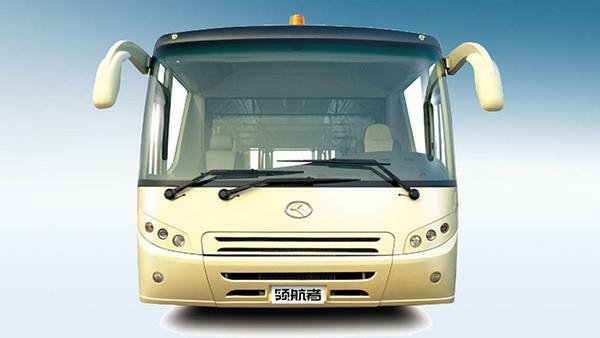 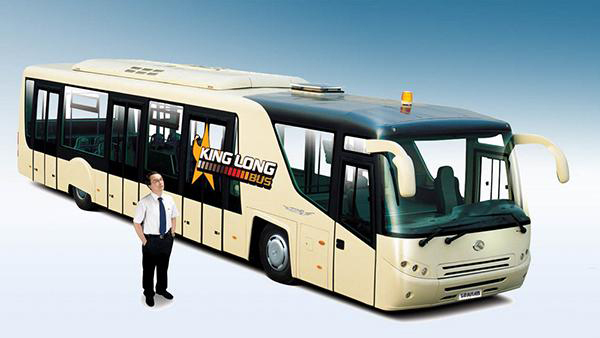 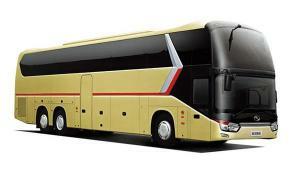 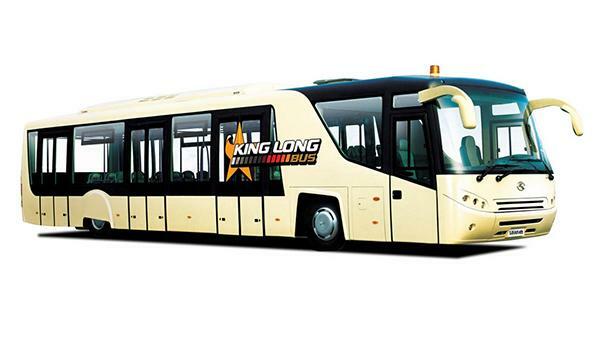 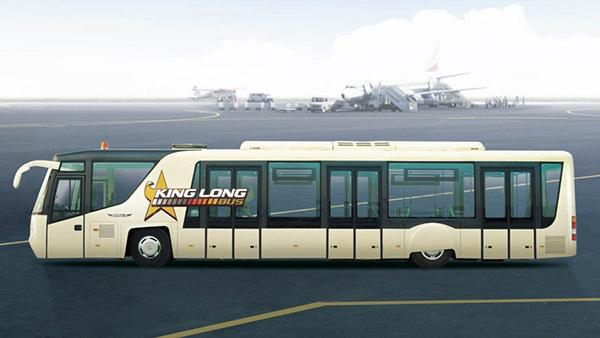 King Long is an airport bus manufacturerbased in China. 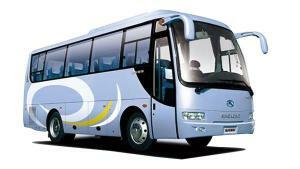 We also offer coach, mini van, public transit ous, and more.